Let’s face it, no one likes the airport experience. Use these travel hacks and tips to make your trip that little less stressful. 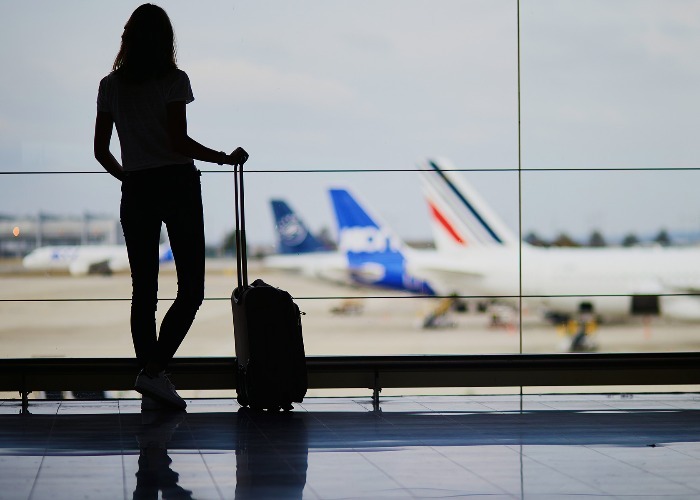 While there's a certain romanticism in waiting for a plane – your vehicle to adventure – there's no sentimental value to be had in long toilet queues, sitting on the floor or jostling for pre-flight pints at the airport Wetherspoons. 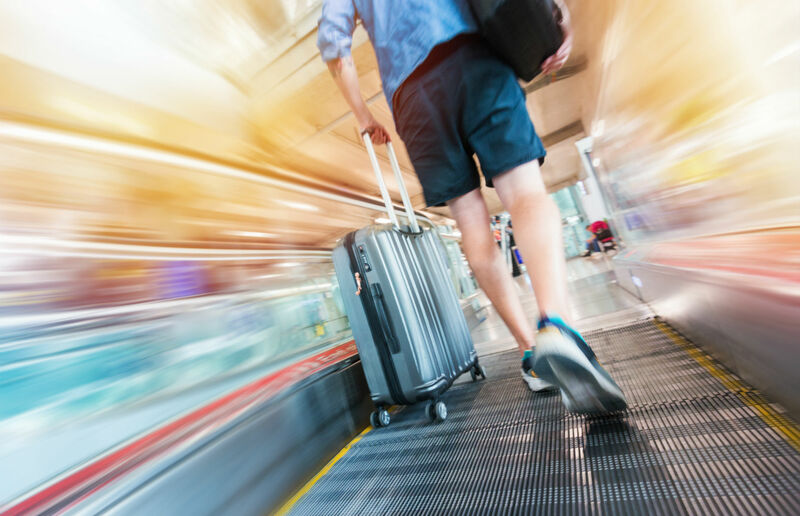 In fact, the airport can be a supremely stressful experience, what with the multiple documents required to be shown at different times, the mandatory unpacking and repacking of bags and the security pat-downs that result in little more than embarrassment. You’ve queued at the self-service machines to get your luggage labels, then you’ve queued for the bag drop off. What’s next? Another queue, this time at security. But instead of slumming it with Joe Public, allow yourself the luxury of skipping the queues and pay for a fast-track security pass. Most major airports offer fast track, or “premium” as Gatwick calls it, for as little as £5. It means you won’t have to wait in line among hundreds of other anxious travellers, and you can get to that pre-flight pint before everyone else. If you’re travelling as a family with a buggy or young children, you’ll get to go through the faster family lane for free, so there’s no need to pay. Check your departure airport’s website to see if they have a family fast-track service. Don’t get hot and bothered before you’ve even reached the airport and fought your way through security. If you live in London or select surrounding counties, you can now send your baggage on ahead. If you’re flying with the right airline, its staff will even check it in for you. Airportr picks it up from your home, gives you a code to track your bags for peace of mind, then you either collect them before checking in at the airport or just meet your luggage at your destination. The latter option is available for those flying with British Airways, Cathay Pacific, American Airlines, easyJet, Finnair and Virgin Atlantic. It costs from £30, but saves you a whole lot of hassle – especially if you’re taking public transport. And if you’re wondering about the safety and security of your bags, Airportr has a strict interview process and does criminal background checks on all its employees. 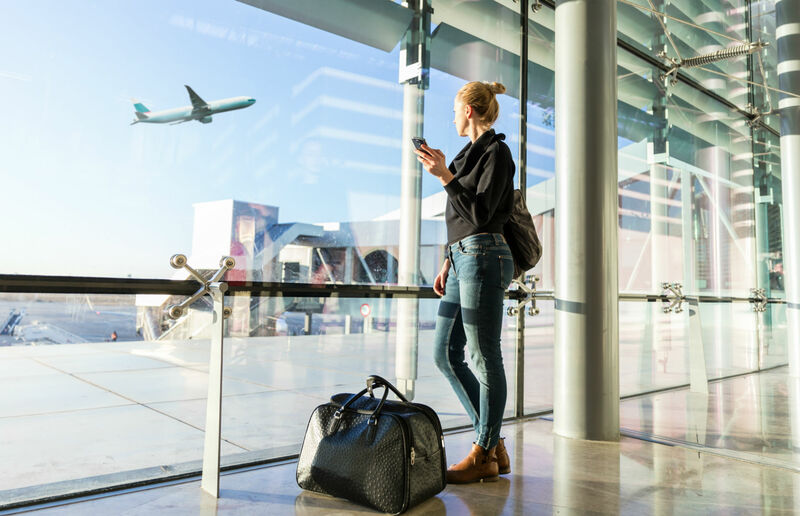 One of the most frustrating experiences for travellers is driving past the airport to get to your car park, which is likely to be miles away, then having to take a shuttle bus back to the terminal. It often feels like a wildly pointless exercise, and usually adds a significant amount of time to your journey – especially painful if you’re on a 6am flight. Avoid all of this, though, with an airport valet service, or “meet-and-greet”. 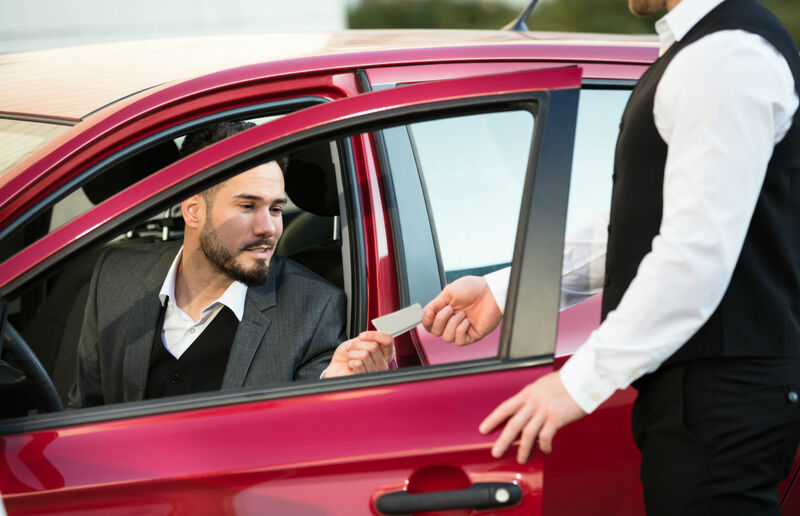 Holiday Extras offers valet parking at most major UK airports, including London, Manchester and Newcastle. When you arrive at the terminal, you’ll be met by a qualified driver. Hand over your keys, wave goodbye to your car, then simply walk to the check-in desk – no bumpy shuttle bus required. When you return from your holiday, you’ll be met by your car at the arrivals terminal. Very few people realise you can reserve your duty-free shopping ahead of time. Browse online at home, select your chosen bargains, then collect it when you get through security. 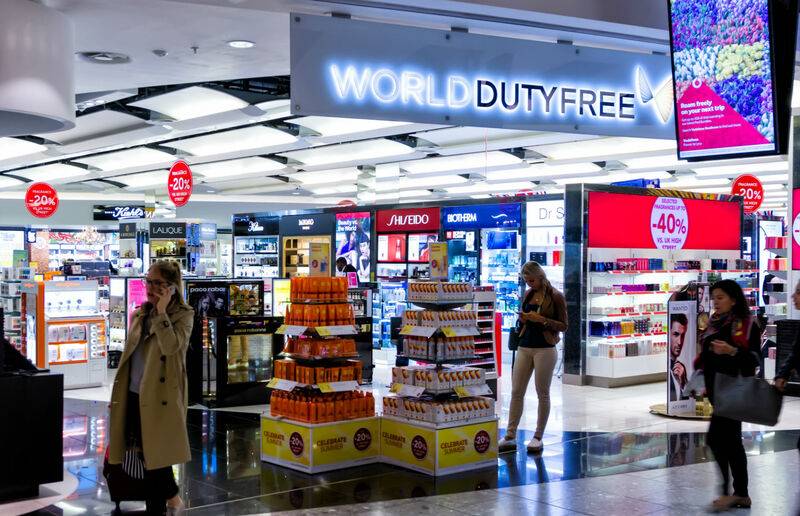 This means you’ll avoid yet another queue, and the chaos that is World Duty Free on a weekend – plus, you’ll have more time to wine and dine inside the airport. It used to be that unless you were flying Business or First, there’s no way you’d get into the lounge. These days, however, there are a number of lounges open to the public for a small fee. If you’d rather sit in a slightly calmer space, often with great views of the runway, the pay-to-enter No 1 or Aspire lounges could be the way to go. For as little as £15 (best booked in advance) you can enter a lounge where you’ll get free-flowing drinks (including some alcohol) and a modest buffet, as well as plentiful comfy seating. Some even have showers and their own wi-fi network, and most have plenty of charging ports for your gadgets. 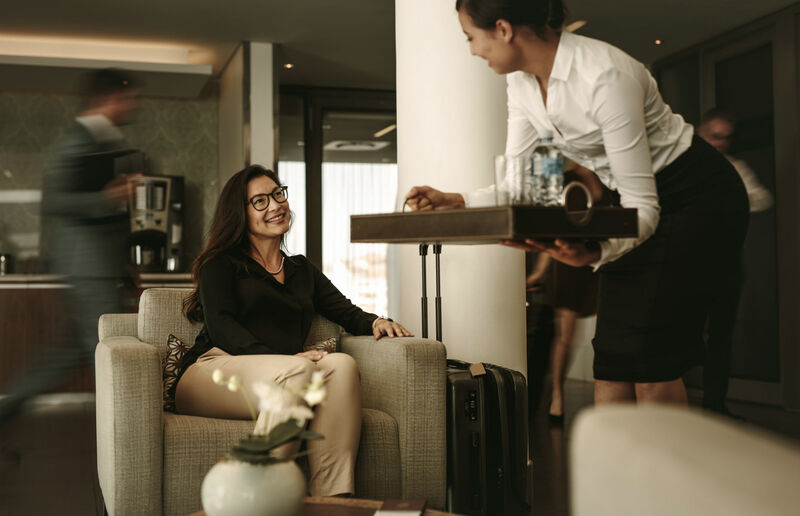 If you’re a frequent flier, it might be worth investing in a Priority Pass, which grants you access to hundreds of lounges across the world for an annual fee. The departures lounge can be hideous, especially in school holidays. If you hate the crowds, or simply can’t find somewhere to sit down, consider heading to your gate early. It’s usually much quieter, the toilets are likely to be cleaner, and there are often still restaurants and cafés with plenty of space to spread out and relax before your flight. 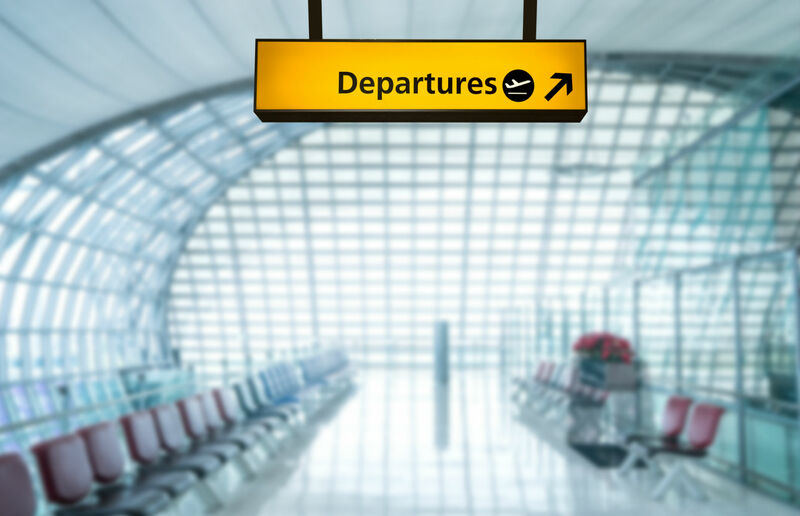 If your gate hasn’t been announced, ask at the information desk about which gates your airline usually departs from. Most airlines have set gates, so you’ll be able to at least get yourself in the vicinity of the right one. READ MORE: Find the cheapest travel insurance policy to meet your needs here. This applies to almost everything. 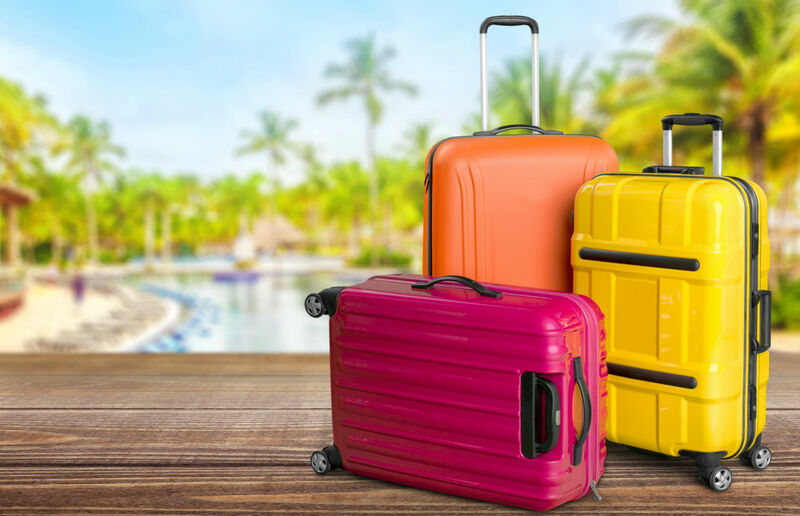 There might well be a baggage restriction on the plane, but when it comes to going through security they don’t care how many bags you have, just as long as you’re not carrying prohibited items or liquids over 100ml. This means, instead of shelling out hundreds for your family to eat at the airport restaurants, you can bring your own lunch or dinner. Pack some food in carrier bags and take it with you through security, and once you’ve eaten it all just recycle the packaging and bags. You can also bring empty water bottles (head here to find the right one for you) to fill up once you’ve passed security. Kids don’t like water? Bring a smaller-than-100ml bottle of squash or cordial, then mix it with water at the drinking fountain in the departures terminal. Don’t be one of those travellers getting up every 10 minutes, craning your neck and straining your eyes to read the departures board. Get an app on your phone to receive updates and notifications about your flight. Airports often have their own apps, which you can plug your flight details into and receive alerts when changes are made, such as gate announcements or delays. Alternatively, your airline probably has its own app too, so download it, put your phone on loud and relax in the knowledge that you won’t miss a thing.